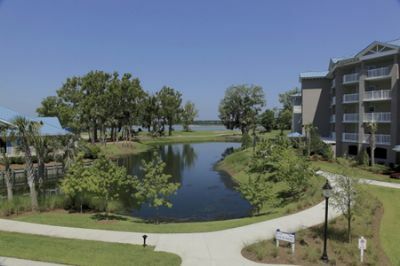 Located on South Carolina’s Hilton Head Island, the Spinnaker Bluewater Resort and Marina is the perfect getaway for families and vacationers seeking a private getaway with all the comforts of a timeshare vacation resort. From boat rides to cruises, you can get out on the water for day trips, or stay on land for beaches, museums, horseback rides, and southern hospitality. 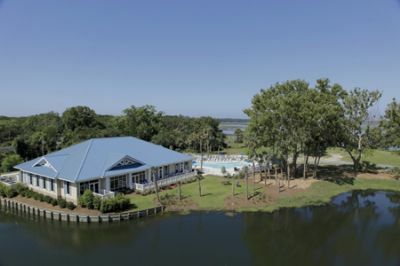 From the Spinnaker Bluewater Resort and Marina private dock, you can watch the sun set over the Pinckney Island Wildlife Nature Reserve, which is just across the river, take a kayak out for a paddle, or sit back and relax for an afternoon of fishing. 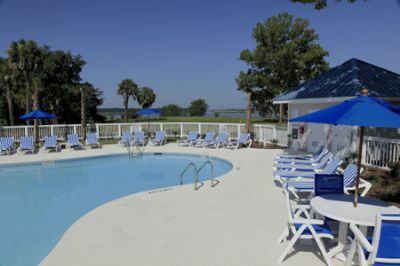 It is the only resort in the area with a private dock on the waterway, and it has the largest pool on the island. Kids will love spending time at the activities center, outdoor pools, and playing sports at the court. WiFi is included throughout the grounds. Guests will also receive golfing privileges at two local courses: the Golden Bear and the Country Club of Hilton Head. 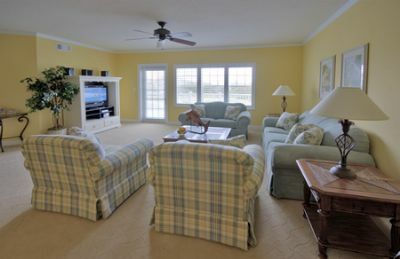 When you purchase the Hilton Head timeshares for sale at this resort, you can select between five configurations of one, two, and three bedroom apartments to ensure that you and your fellow vacationers have exactly the right experience. 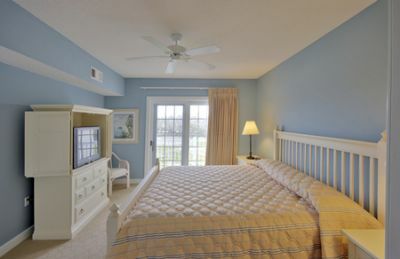 With space to sleep four to eight people, you can bring the whole family to enjoy the best that the resort has to offer. 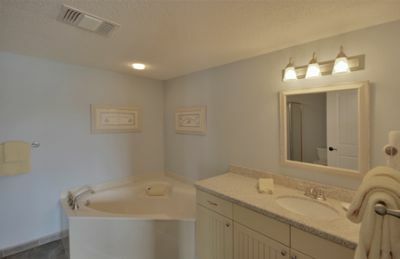 Best of all, every apartment-style unit has a fully equipped kitchen, living spaces, and balcony walkouts so you will feel comfortable every time you stay. 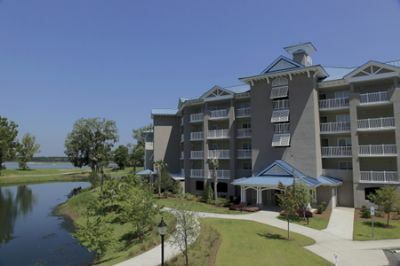 The Spinnaker Bluewater Resort and Marina is within a short boat ride or drive of several Hilton Head attractions and nearby cities including Savannah, GA and Charleston, SC. You can delve into historical sites if you love sightseeing, or visit the cities for shopping, entertainment and other pleasures. If nature calls, you can surround yourself with the natural beauty of the area’s many parks and wildlife refuges. 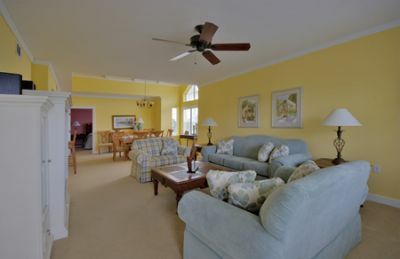 No matter how many times you come back, you will enjoy something new with each passing season when you buy Hilton Head timeshares for sale. 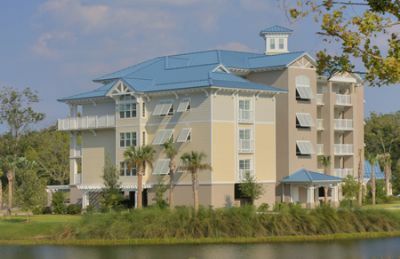 Contact Spinnaker Bluewater Resort and Marina Specialist Today!